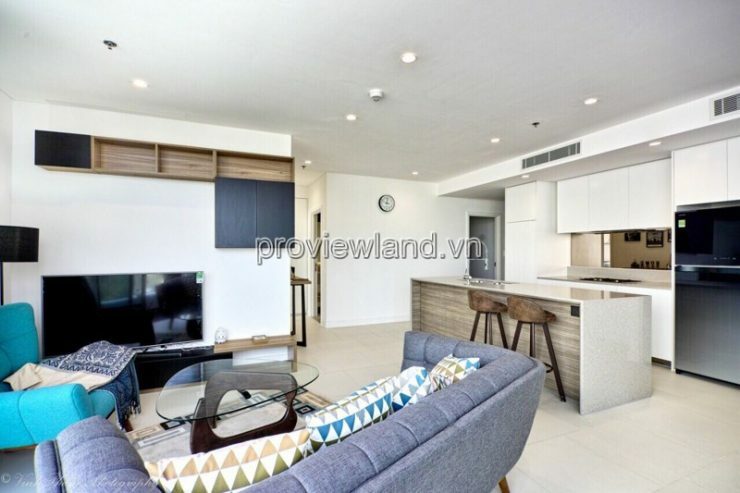 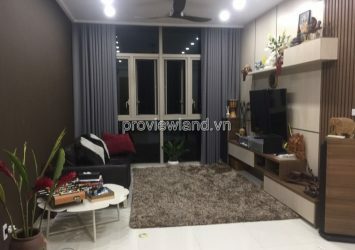 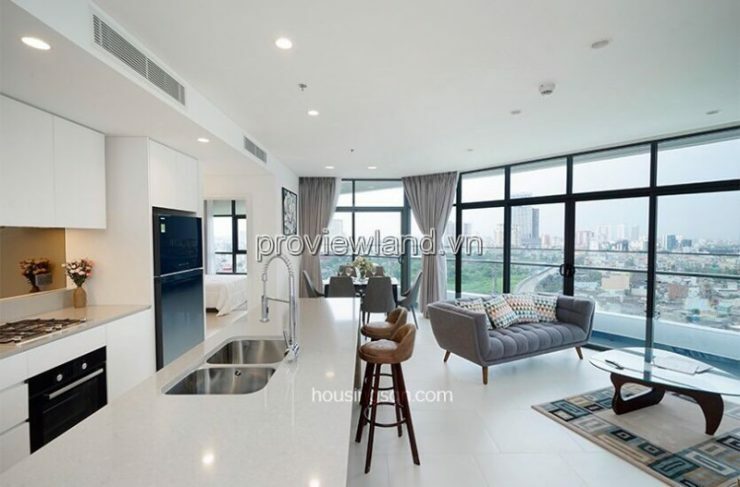 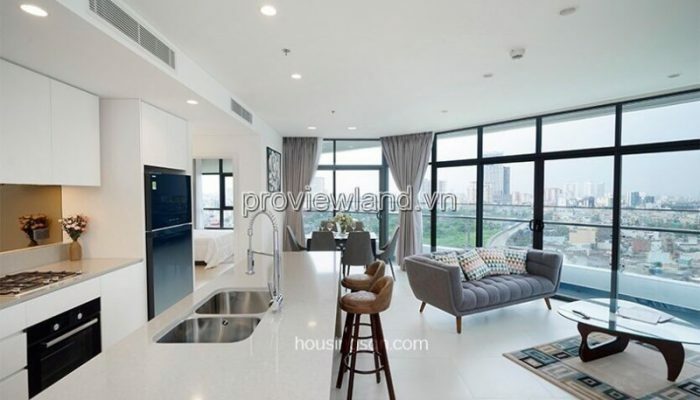 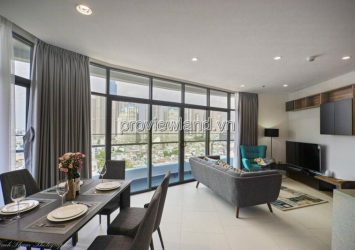 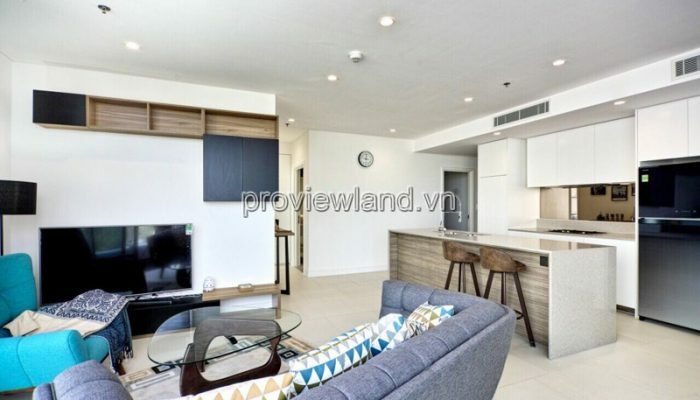 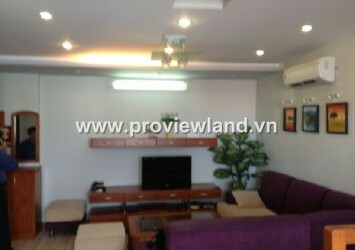 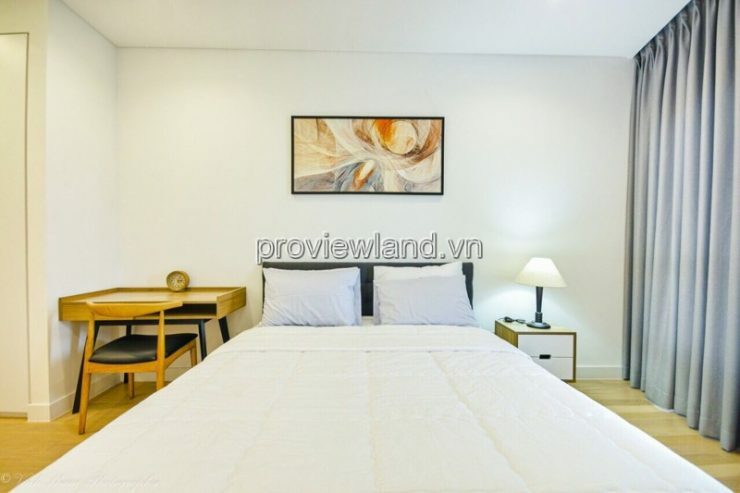 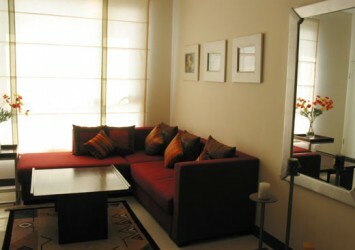 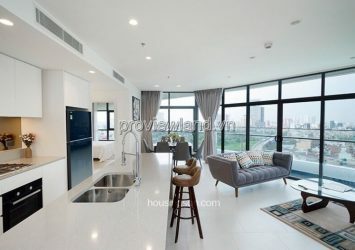 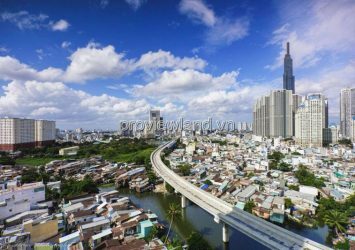 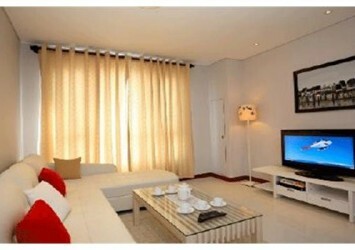 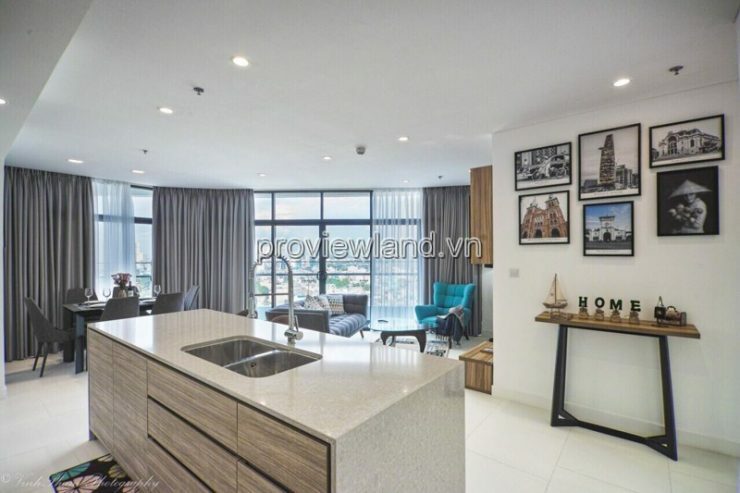 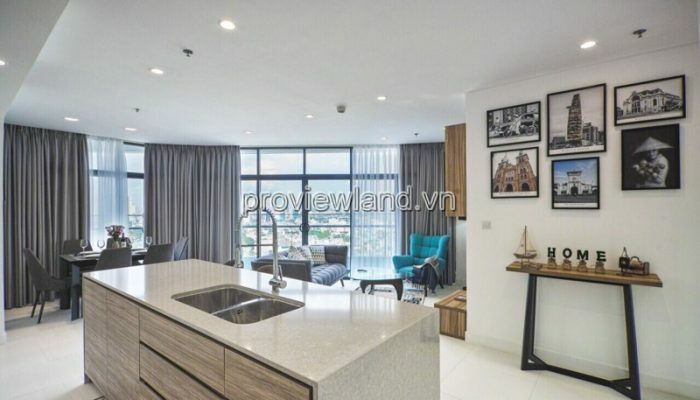 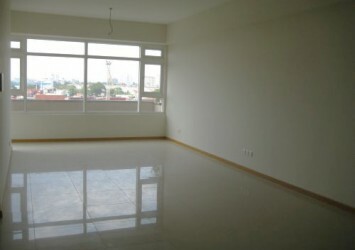 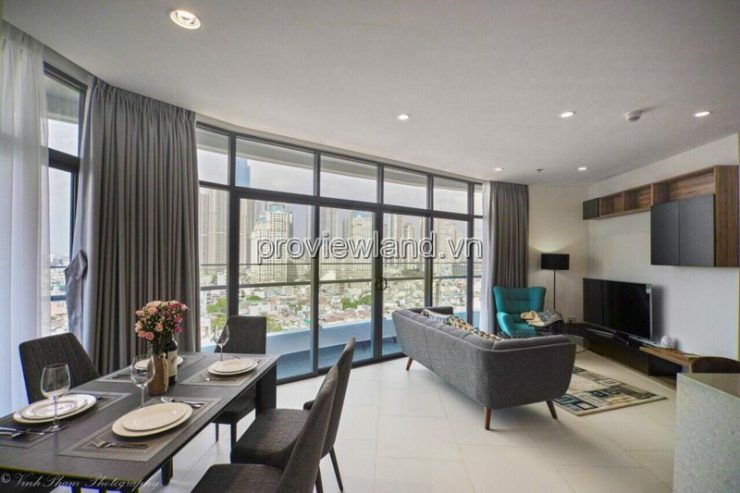 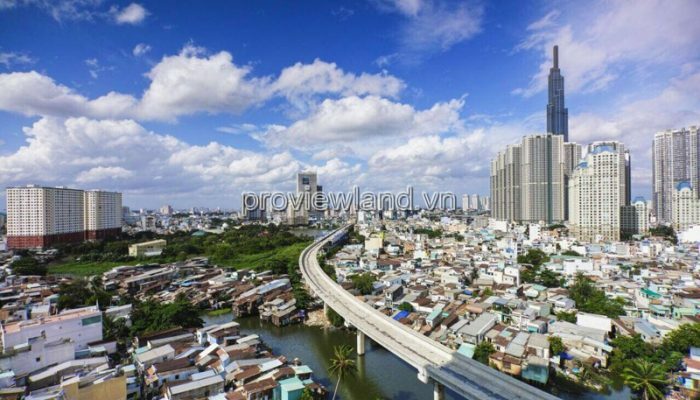 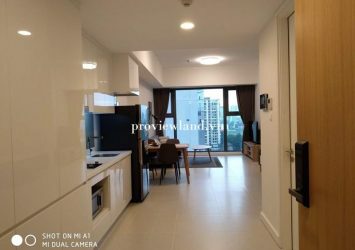 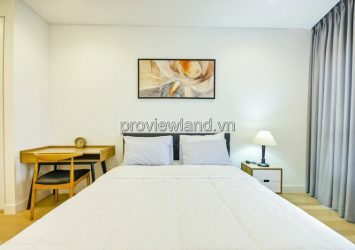 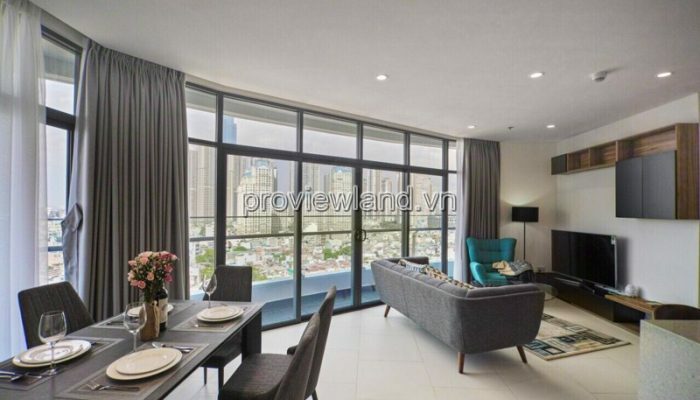 City Garden apartment for rent, located at 59 Ngo Tat To Street, Ward 19, Binh Thanh District, HCMC. 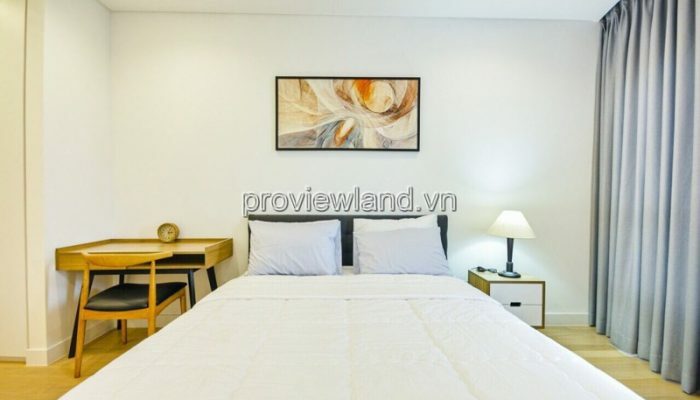 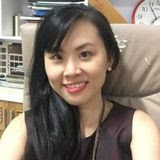 – 5-star facilities of City Garden apartment such as: mini supermarket, restaurant, cafe, clinic, pharmacy, preschool kindergarten, playground, fitness club, swimming pool …. 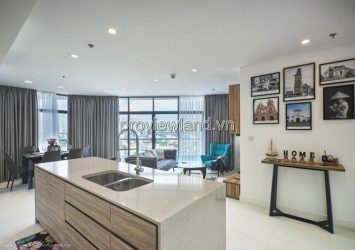 In particular, the City Garden project has car and pedestrian access to ensure the highest security for residents of City Garden.